Is your septic system backing up? Or are you just due for a regular tank pumping? 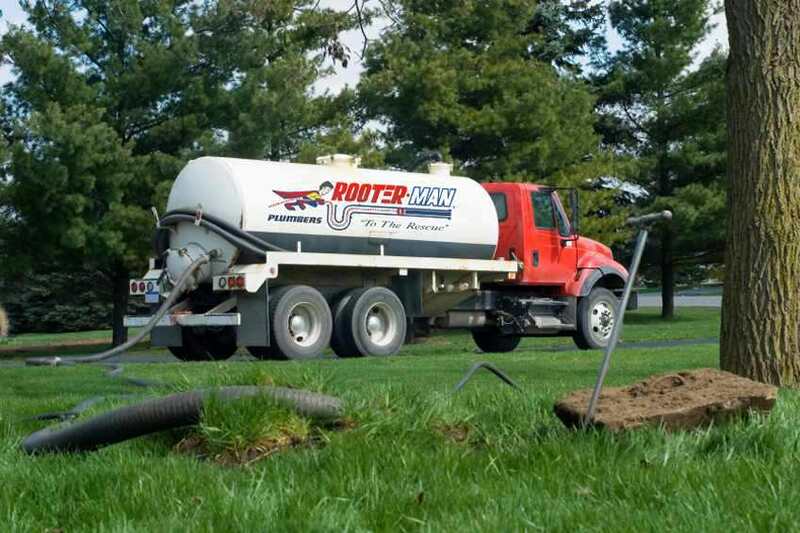 Rooter-Man of New Lenox, IL specializes in septic pumping along with many related septic services as well. Septic tanks are installed in homes and businesses that are not linked up to the main sewer pipes offered by local towns and cities. It is known that 25% of North America rely on septic systems; thats a lot of people still using an age-old system. Over time every septic tanks fill up and need to be pumped. On average it is recommended that you have your New Lenox, IL septic tank pumped every 2-3 years. This timeframe can vary depending on the size of the tank and how many people live in the household. Rooter-Man has the experience to pump, clean, and install septic systems. Thanks for arriving so quickly! We will be using your company in the future. 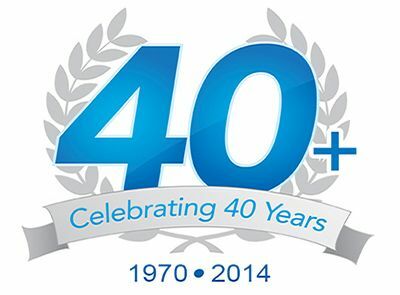 Rooter-Man has 40+ years of experience installing and maintaining septic systems in New Lenox, IL. We strive to accommodate the needs of all of our customers and are willing to go above and beyond to provide you with excellent service. No matter how big or how small the job is, Rooter-Man can get it done with ease.